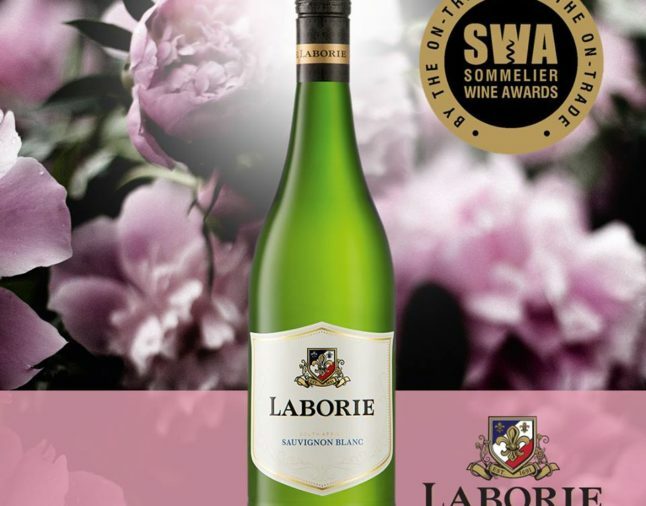 Laborie recently released a brand-new look for its range, and already it has taken a new lease on life. Its Sauvignon Blanc 2018 was acknowledged by the Sommelier Selection Awards 2018 as an Economically Savvy White Wine. The Sommelier Selection awards are judged exclusively by Sommeliers and categorised as you would distinguish wines on a typical restaurant wine list. The Awards were created to target the ‘everyday wine drinker’, yet the criteria are of very high standard. The winning wines, referred to as “Listed Wines” will appear on the sought-after Sommeliers Selection wine list. This wine list will be distributed countrywide to trade and restaurants. The Sauvignon Blanc 2018 shows prominent aromas of green fig, guava and flint, with hints of asparagus and green apple. The fresh and lively palate is well balanced with a linear acidity and a fruity finish. Enjoy this wine on its own or with a variety of salads, white meat dishes and fresh seafood. Winemaker, Kobus van der Merwe’s ability to source some of the finest grapes from the region enables him to produce wines that are bursting with flavour yet keeping French elegance and style.